David Perel, Kessel Ferrari Racing Driver, and Stilo Racing Helmets have just signed an agreement to bring David onboard as an official Ambassador for the Stilo brand. “David is fast rising Driver in the GT ranks and we are excited to have him join the Stilo family. Our ST5 model is perfectly suited to the kind of racing David competes in and I think together we can raise the profile of Stilo and our partnership together” say Stilo CEO, Guglielmo Belotti. David has long been an avid fan of racing helmets ever since trying on his father’s race helmet at the age of three. “I have always been hugely passionate about Helmets. I taught myself how to become a graphic designer when I created my first helmet design in 2003 and to this day pay close attention to the new shapes and designs in the racing world,” says Perel. 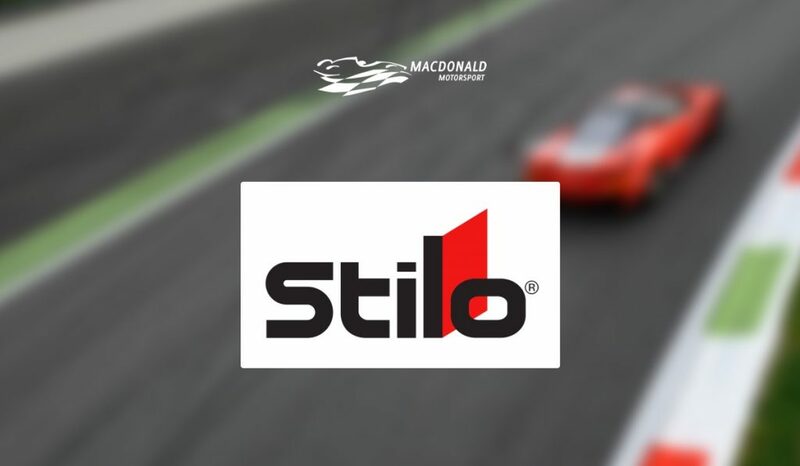 Currently Stilo is exploding on the racing scene with a presence in every top racing formula, including Formula 1. “To become an ambassador for one of the fastest growing helmet brands is hugely exciting,” David adds. The relationship, negotiated by Macdonald Motorsport, will see David wearing and promoting the latest Stilo products in the Blancpain GT Series, driving the Ferrari 488 GT3 for Kessel Racing, along with all his other international motorsport commitments throughout the 2017 season.